De Rosa Bikes and Frames Italian Hand-Crafted Artisan Frames and Bicycles. De Rosa has been producing some of the finest examples of hand built frames from it’s workshop in Milan since 1953. 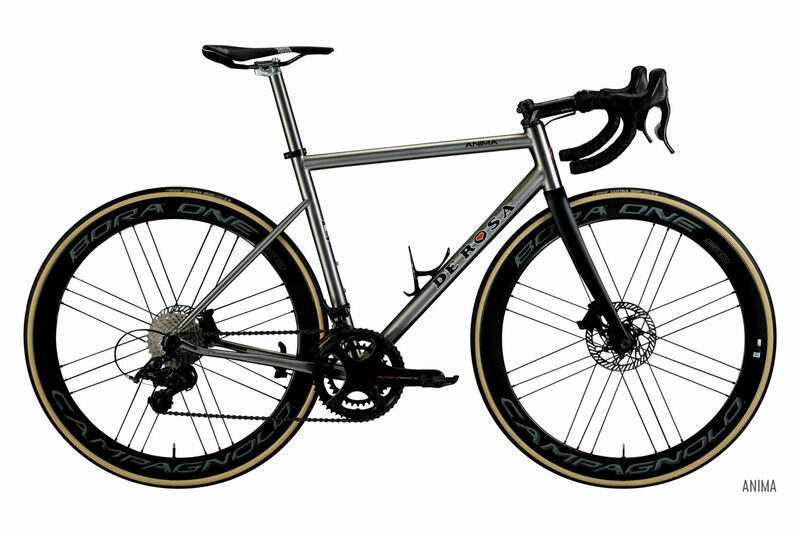 The Small company is proud of its ability to construct racing frames in all four frame materials: steel, titanium, aluminium and carbon and has over the years supplied numerous pros including the famous Eddy Merckx. Every De Rosa really is something very special and many cyclists spend their entire riding careers longing to own one.